New foc.us Go Flow tDCS Device Raises the Bar, AGAIN! Hey Medical Community. No More Excuses, Time To Get On Board. …well, you get the idea. Foc.us has done it again – bringing to the world a really cool, very capable, tDCS device at a price that will rock the marketplace, $9.99. That’s right, not $999 or $99.99, but less than $10! 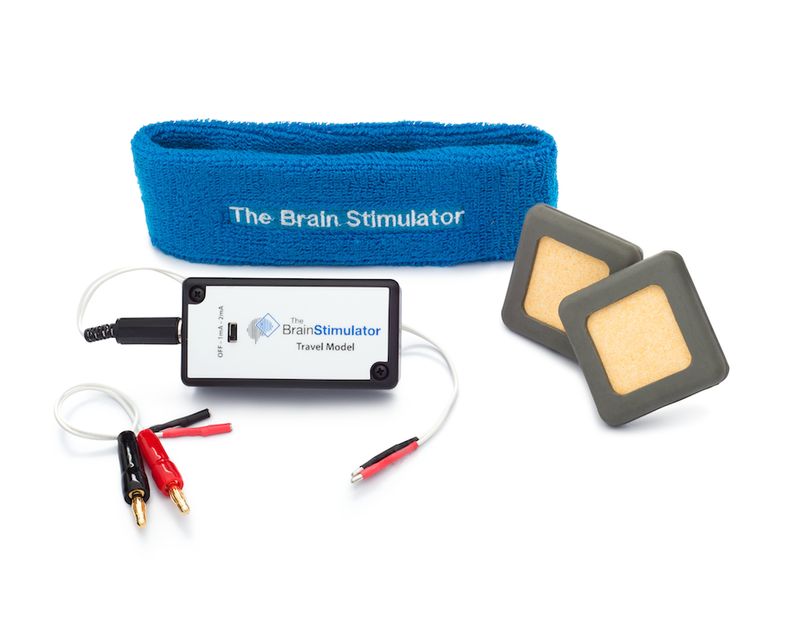 Add electrodes and wires and you can have a top-notch tDCS kit for less than $30! For those suffering with depression, chronic pain, and learning disabilities, the miracle of tDCS just became VERY affordable. This same device can also be used to enhance memory, problem solving ability, creativity, athletic ability, etc. Ahh yes, tDCS is a wonderful thing. And now, my oft repeated question for the medical and mental health community – when are you going to at least give tDCS a chance? You are more than happy to experiment on your patients with a variety of pharmaceuticals – frequently with poor results and nasty side-effects. Why not try something that provides great relief to some (honestly, not everyone) – without scary side-effects? Add up the annual cost to the patient of buying pharmaceuticals and follow-up care vs. the cost of a Go Flow, a few 9 volt batteries, and some oversight. Wow, are you beginning to get it? If you are hearing about tDCS for the first time, please see my other related posts at www.speakwisdom.com or check out www.diytdcs.com for more of the basics on this great technology! The Go Flow tDCS device is a tiny module that snaps on to the top of a standard 9 volt battery. A pair of electrodes plug into the module using the same plug configuration that foc.us uses with their V2 product. Attach electrodes to the forehead area (anode on the high-left forehead, called F3, cathode on the right above the eyebrow, called FP2. See tdcsplacements.com for details.) You can use stick-on gel electrodes or wetted sponge electrodes. I discuss how to tell anode from cathode below. The Go Flow LEDs will light up in sequence as it powers up and leave you with one or more ORANGE LEDs lit, showing the amount of current for your session. The lowest LED represents 0.5 mA, the highest 2.0 mA. To change the current level slide the rocker switch UP for more current or DOWN for less. 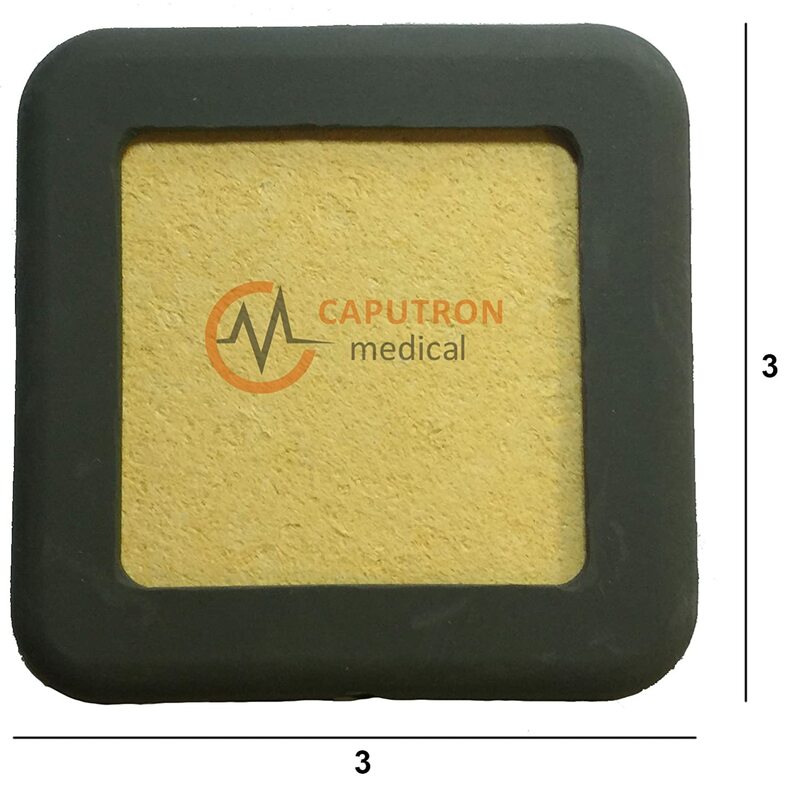 A typical tDCS session is 1, 1.5, or 2 mA. Once you have the desired session current set you PRESS IN on the rocker switch to move to the time setting. Session time is shown with GREEN LEDs with each representing 5 minutes of time. Slide the rocker switch UP for more time or down for less. A typical tDCS session is 20 minutes. You are ready to begin your tDCS session! To START, PRESS IN on the rocker switch one more time. With a session in progress, the LED display will alternate between GREEN, showing time remaining, and ORANGE showing the actual delivered current level. I measured the current output of the two Go Flow units I have and found current to be spot on with my current selection. Maximum output voltage is 24 volts (needed to overcome electrode resistance, skin resistance, etc. This is much better than the 9 volt max of many DIY tDCS devices. Current drain on the battery is, according to my measurements, about 24 mA during a 2 mA tDCS session. It is about 13 mA for a 1 mA session. Current drain varies somewhat depending on how many indicator LEDs are lit. foc.us has a number of electrode choices available on their web site – and third party electrodes can be used with the Go Flow, too. Foc.us supplied electrodes and cable are marked to indicate anode and cathode. Some models have a big X stamped or printed on the anode and a Y on the cathode. With any electrodes, if you are not sure of polarity, check with a volt meter. foc.us has adapter cables and such on their web site. You can also easily build your own cables with parts from Radio-Shack, Parts Express, etc. I have a personal preference for wetted sponge-type electrodes as they can be used on skin and over hair and provide excellent conductivity. 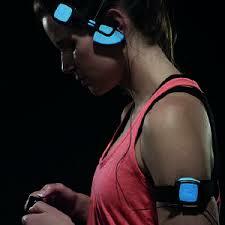 The foc.us Go Flow represents a true shift in the brain stimulation and tDCS marketplace. Via this new product they provide all the capability a typical user will ever need – in a tiny, easy to use, convenient package. The Go Flow, sold along with a good instructional video could literally change the lives of millions for the better. I’d love to travel around providing instructional seminars for medical and mental health professional showing them the Go Flow and that tDCS really is a miracle! Anyone willing to fund that? The Go Flow can be ordered now at http://www.foc.us . Watch for Part 2 of my review of the Go Flow coming soon. Anyone considering the use of tDCS or any brain stimulation technology should do their homework. It’s important to understand the technology, risks, and if you should be excluded based on seizure disorder or other complications. If you are unsure you should seek the advice of a doctor, preferably one using tDCS or similar technologies in their practice. Here’s a chance to meet the founder and CEO of Neurolectrics – the creator of the BrainStimulator and the BrainStimulator Travel Model. JD is a true pioneer in the DIY tDCS field and I hope you will find this podcast to be interesting and informative.